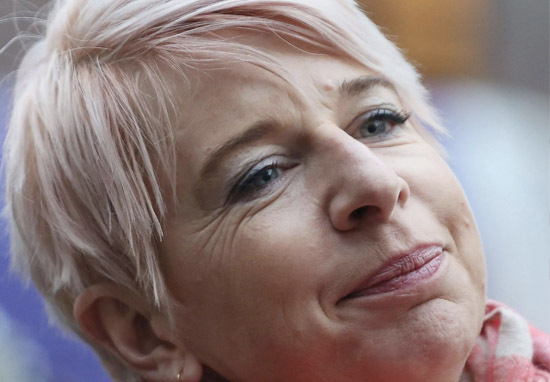 Katie Hopkins is an outspoken newspaper columnist and broadcaster who first came into the media spotlight as a controversial contestant on the BBC show The Apprentice. 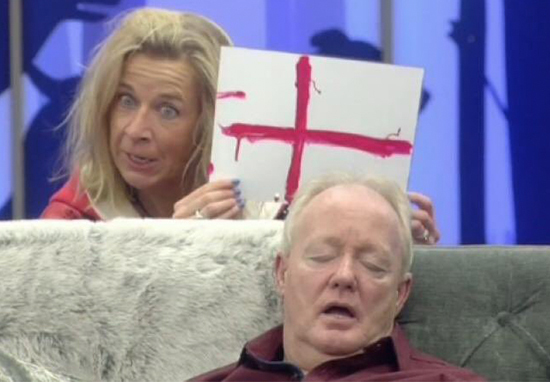 Hopkins has also appeared on Celebrity Big Brother, I’m a Celebrity…Get Me Out of Here! and Question Time. She was fired from her LBC radio show for remarks made on Twitter about the Manchester terror attack. Who is Katie Hopkins, how old is she, when is her birthday, how tall is she and what is her background? 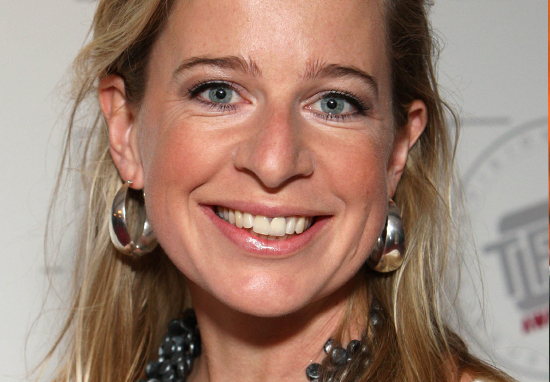 Katie Hopkins is a British TV and radio personality who has also written controversial columns for the Daily Mail. She describes herself as a businesswoman who isn’t afraid to speak her mind. Born on February 13, 1975 in Barnstaple, Devon, Hopkins is 44 years old, and is 1.73 metres tall. She was brought up in Bideford and her mother worked as a bank teller while her father was employed as an electrical engineer. From the ages of 13 to 16, Hopkins attended a private convent school where she played a variety of sports and learned to play the piano and violin. She studied economics at Exeter University, then went on to complete military training with the Royal Military Academy Sandhurst. Hopkins was not able to take up her commission post as expected when it was discovered she suffered from epilepsy. She went to work in New York before returning to the UK in 2005. In 2006, she took up a position with the Met Office who granted her a period of unpaid leave to take part in BBC reality show The Apprentice. Why is Katie Hopkins famous and what is her occupation? Famous for what are often considered insensitive and politically incorrect remarks, Hopkins first became known for criticising fellow contestants on The Apprentice. She did not defend her back-stabbing attacks, instead she said they ‘were funny’. Hopkins did not complete her time on The Apprentice, citing child care issues as her reason for quitting just before the final, and she went on to sell her story to two newspapers. After this she appeared on panel shows such as 8 out of 10 cats, and Loose Women, followed by I’m a Celebrity…Get Me Out of Here! and Celebrity Big Brother. She was often argumentative and aggressive, angering many viewers. What is Katie Hopkins’s net worth? She has a reported net worth of approximately £3million. How much does Katie Hopkins earn? Katie Hopkins keeps tight lipped about how much she earns, but it is estimated she was paid around £400,000 to appear on Celebrity Big Brother. What are Katie Hopkins’ children called, how many children does she have, who are they? She has three children, a son and two daughters. They are named Poppy McKinney, India McKinney and Maximillian Cross. Who is Katie Hopkins’ husband? Katie Hopkins has been married to Mark Cross since 2010. Hopkins was previously married to Damian McKinney. Where does Katie Hopkins work, why was she fired from LBC, what was her role at MailOnline, who does she write for? 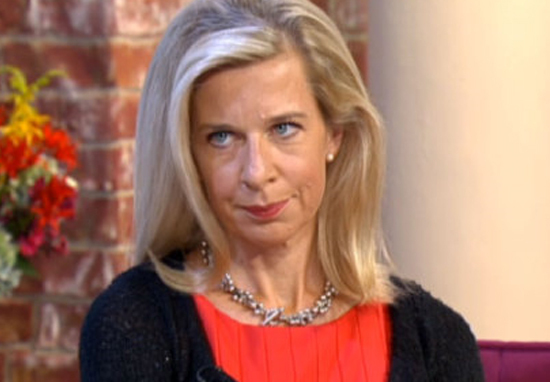 Katie Hopkins has recently published a book, which she describes as part memoir, part handbook for the modern woman. Entitled Rude, it is reportedly a lighthearted look at her life, loves and regrets. She also writes a regular column for MailOnline. From April 2016 to May 2017, Hopkins had a Sunday radio show on LBC. She was fired from this regular slot after tweeting ‘we need a final solution’ in response to the Manchester Arena bomb attack. She is very active on Twitter, and this is often where her most controversial comments are aired. She has in excess of 825,000 followers. What did Katie Hopkins say about the Manchester terror attack that angered people? After the Manchester Arena terrorist attack on Monday 22 May 2017, in which 22 people were killed and 500 injured, Hopkins tweeted comments that were reported to the police for racial hatred. Hopkins said ‘we need a final solution’, which was likened to a Nazi description of plans for the Holocaust. When was Katie Hopkins on BBC’s The Apprentice, when was she fired? Katie Hopkins appeared on series three of the BBC show The Apprentice in 2006. She turned down the chance to appear on the last episode, but she arrogantly said she would have won if she hadn’t quit the competition after the penultimate task. When was Katie Hopkins on Channel 5’s Celebrity Big Brother, what were her most notable moments? She was on Celebrity Big Brother in 2015 and was booed profusely as she entered. But Hopkins won some people over by standing up to blogger Perez Hilton as he upset and insulted other housemates. Hopkins and Hilton were at loggerheads from day one. She came second in the competition, runner up to Katie Price.